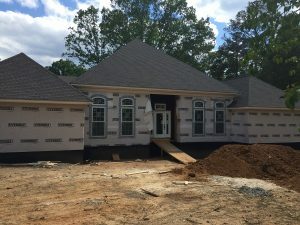 Not only can we build your home for you, but you need your home to accrue value through the years, and one way to ensure that it does is with a carefully planned, well-executed home addition. Cartersville, Acworth, Marietta, Woodstock and their surrounding towns and neighborhoods are steadily growing, so it’s vital to keep up with that growth. A home office addition, a finished basement (or garage), an in-law suite, or even a guest home can help ensure that your home value remains at its peak. We have the experience you need to make the most out of your home addition.